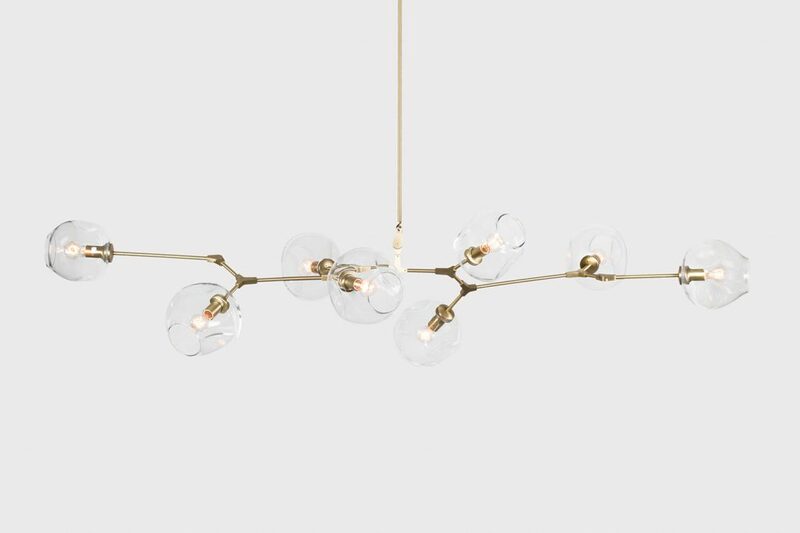 Pick of the week is this insanely beautiful ceiling fixture by Lindsey Adelman that unfortunately costs a little ( read big ) fortune, all exquisite lighting do. This is elegant, sharp, timeless and modern all at once. 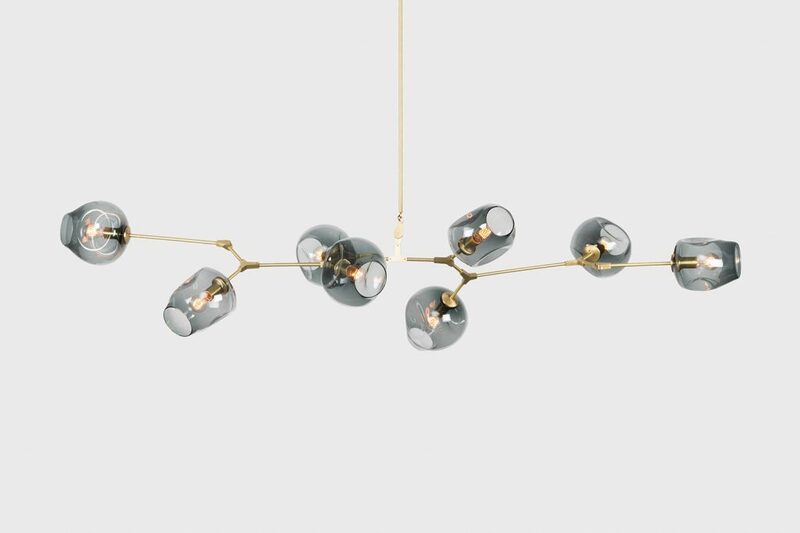 This collection is called ‘ Branching ‘ and you can find many different variations of it on her site. Lindsey Adelman ships world-wide and most pieces are made to order. In my dreams we would have the one in vintage brass and grey globes. I say dream big!